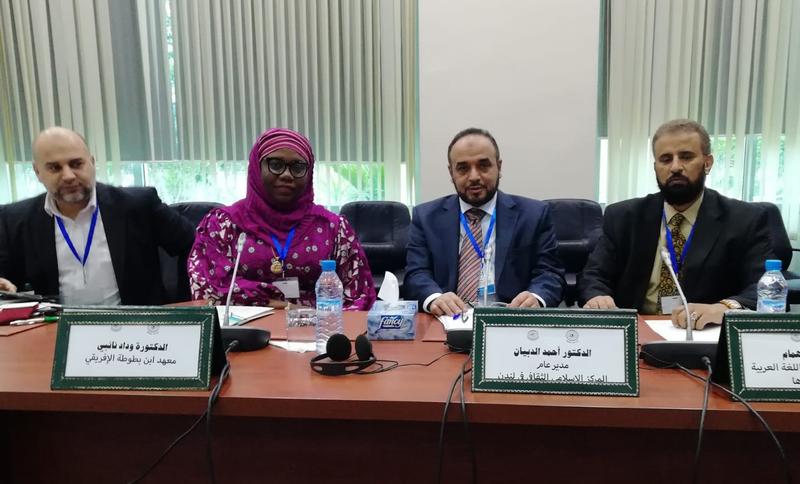 The First General Assembly of the 'League of Teaching Arabic Associations' was held today in Rabat, Morocco. 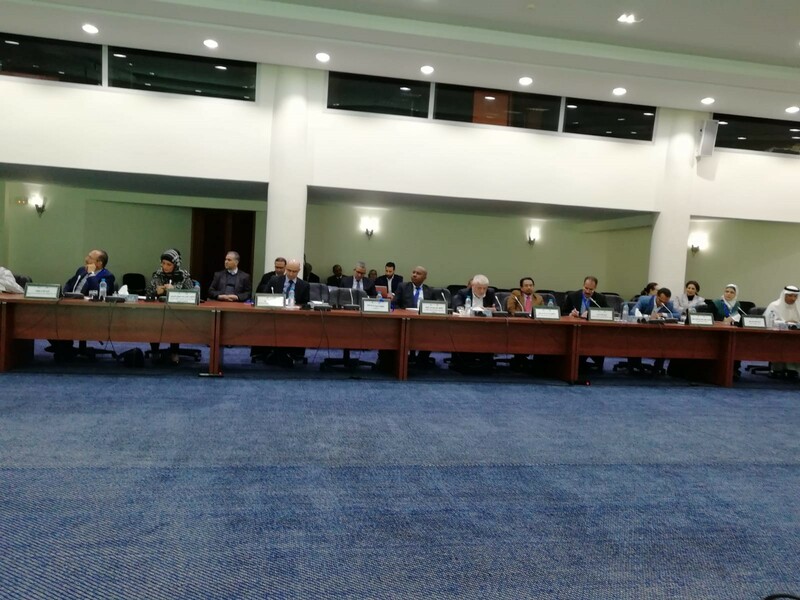 Senior Representatives from 32 Countries participated in the seminar which was held to approve the internal policies, financal policies and future plans for the next 3 years until 2022. 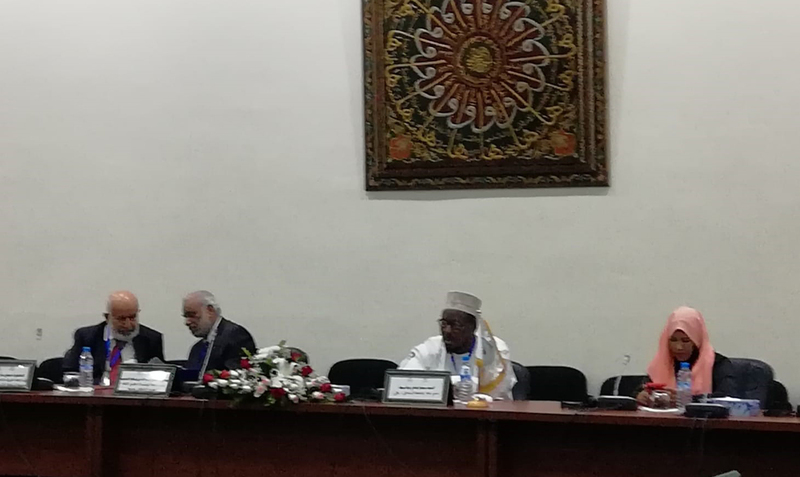 Dr Ahmad Al Dubayan said 'The League of Teaching Arabic Association' is an important step forward for promoting the Arabic language and working together with international organisations to strengthen ties and best practice. The Islamic Cultural Centre (IIC) - London is a member of this Assembley. Dr Ahmad Al Dubayan, Director General of the The Islamic Cultural Centre London attended the first assembly meeting and was honoured to be selected as a member of the Administration Council. 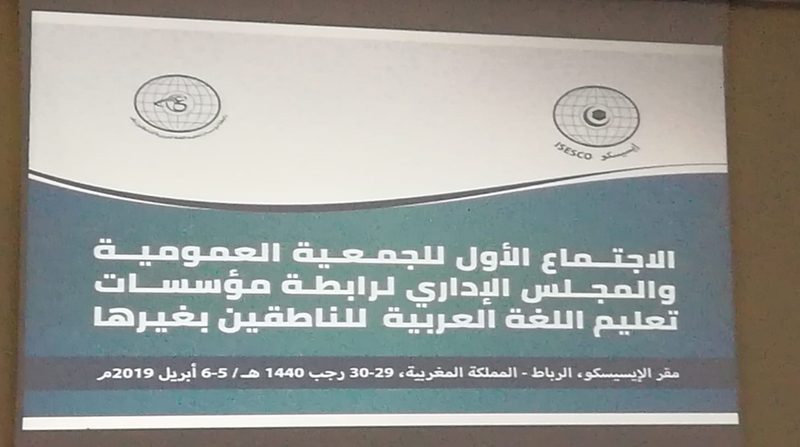 The Islamic Educational, Scientific and Cultural Organization (ISESCO) headquarters are in Rabat, Morocco.